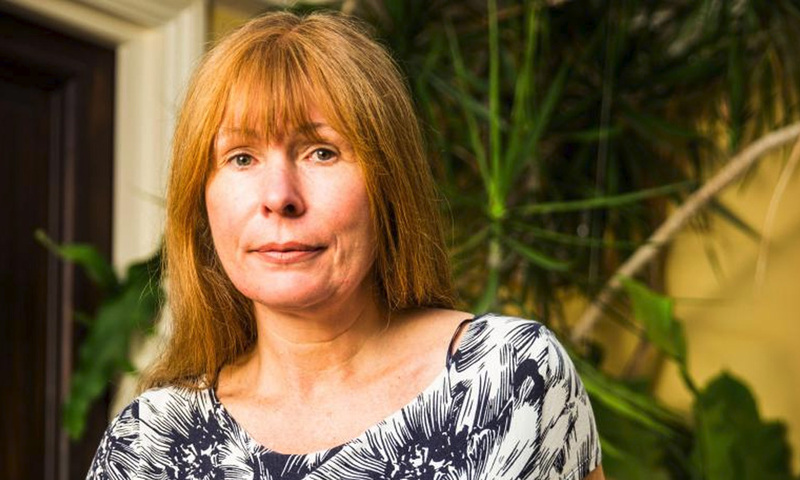 MP SPEAKS | Clare Rewcastle-Brown and the whistleblower website Sarawak Report are reported to have filed an application in court to strike out the libel suit filed against them by PAS president Abdul Hadi Awang. The main grounds for the said application is alleged intimidation of potential witnesses. In fact, that was also my prediction prior to this. 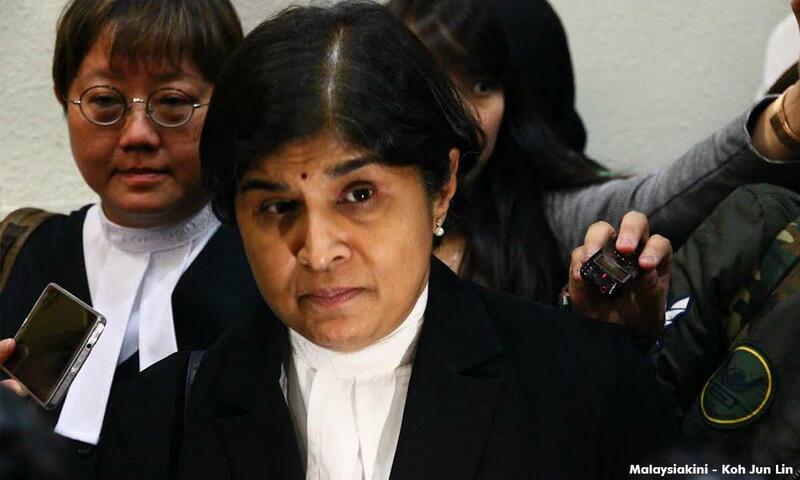 I based my prediction on publicly available information that Rewcastle-Brown inter alia stated in her defence that one of the sources indicating to her that PAS had received money from Umno was former Malaysian Bar president Ambiga Sreenevasan. Be that as it may, Ambiga, in my view, clearly falls under the category of a potential witness in that libel suit. In other words, there is a strong likelihood that she might be summoned as a main witness for the defendant. Legally speaking, any potential witness should never be disturbed let alone be intimidated. This is elementary in any legal system. Unfortunately, as we have duly read all over the media in this country, there was a police report lodged against Ambiga. It was indeed shocking to learn that a police report had been lodged against her based on certain facts that had emerged in court documents. The police report has, in turn, triggered a police investigation against her. It goes without saying that such an action by the police would be classified as glaring intimidation of a main potential witness of the suit. Once any potential witness is subjected to intimidation or harassment, a fair trial would be next to impossible. In such circumstances, any lawyer would be legally correct to pursue a reasonable option – going to court to have the summons against his or her clients annulled or struck out. But the issue now is, who has really advised PAS supporters in lodging a police report against Ambiga? Were there any unseen hands provoking PAS supporters to have the suit dismissed without trial by making the said police report? Was that perhaps a deliberate act? I have, perhaps unfortunately, a wild idea, but it is based on my experience as a trial lawyer. When media reported that the government had duly instructed some officials to be present during a case management in court, I smelled a rat. After all, in her statement of defence, Rewcastle-Brown has also raised the issue of caretaker prime minister Najib Abdul Razak's iron fist administration. 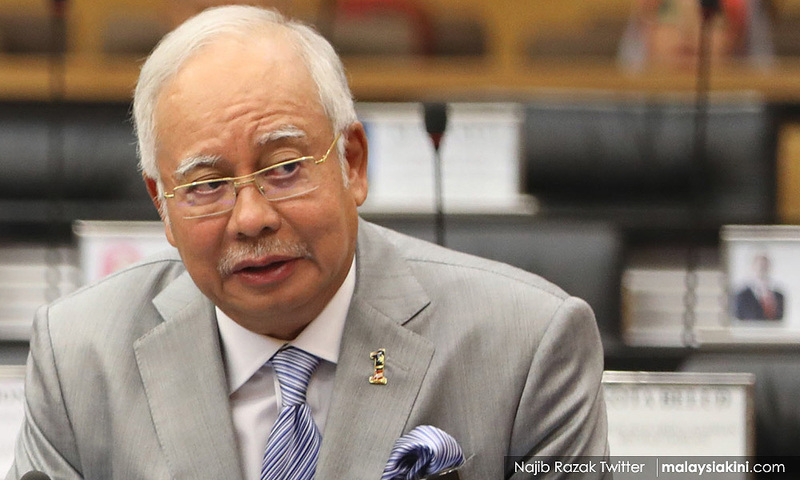 Thus, it would be reasonable if Najib were not really happy with the suit simply because his name and reputation have been unduly dragged into it. So, in my wild imagination, I would say that there would be those who have every reason to ensure that the summons would not proceed. If the case goes to trial, there would be high probability that a certain individual might be called as a witness. I don't think that individual would keen to go to court in London. On the part of Rewcastle-Brown, there would be no harm whatsoever in resorting to this option. The worst-case scenario if her application is dismissed by the court is that her defence would still survive and remain intact. The case would then be fixed for a full trial. 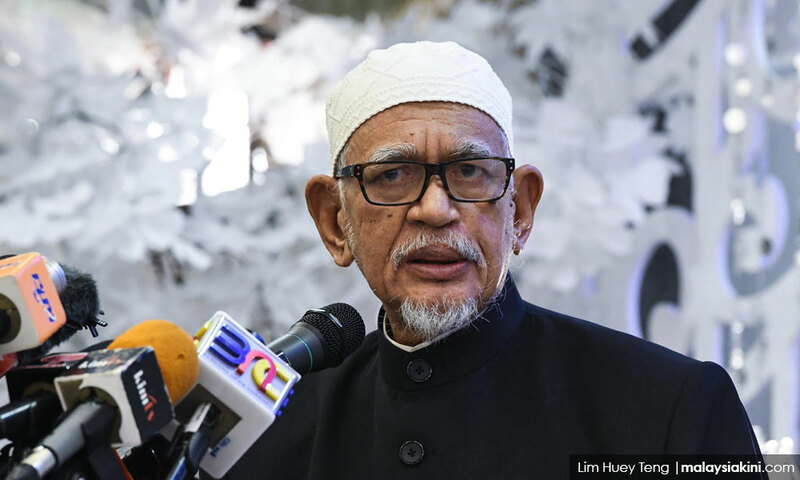 A trial is not good for either the PAS president or Najib. There are strong possibilities that many skeletons would emerge from the closet in the event the matter goes for a full-fledged trial. And I don’t think Najib is willing to take the risk. And mind you, we are talking about a trial in a court of law in London. HANIPA MAIDIN is the incumbent Sepang MP.